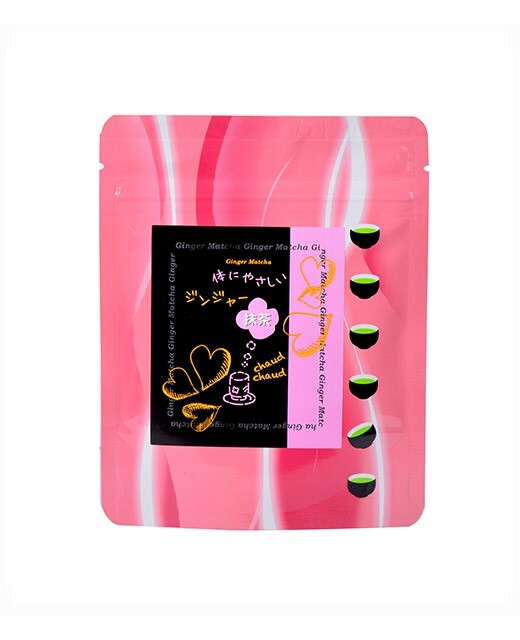 genmai is a husked rice whose fragrance gives this tea refreshing and relaxing notes. It is a tea of ​​great sweetness. The leaves of this Matcha tea keep a more subtle colour and a smoother, more balanced flavour than normal matcha tea. 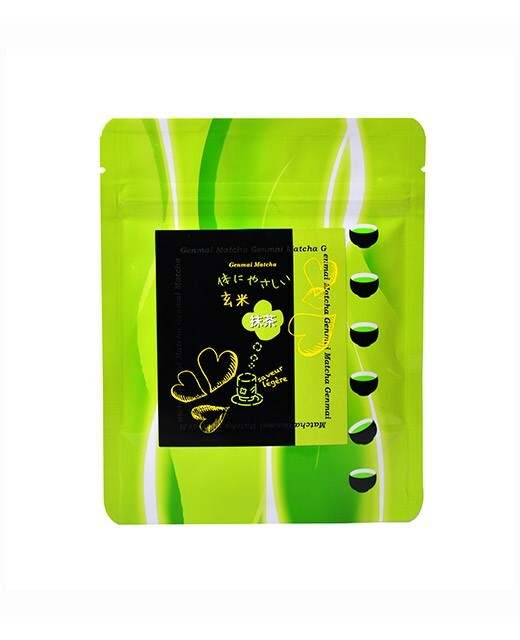 This Matcha is guaranteed without colouring or preservatives or no additive. 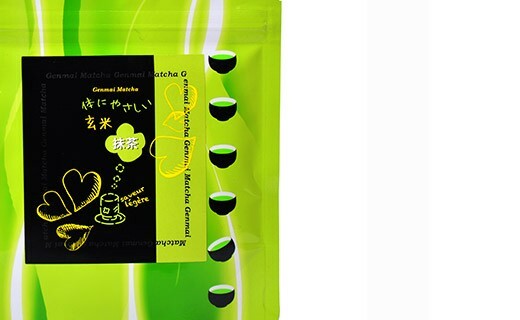 tea matcha, rice genmai 27% (origin Hyogo, Miyazaki).